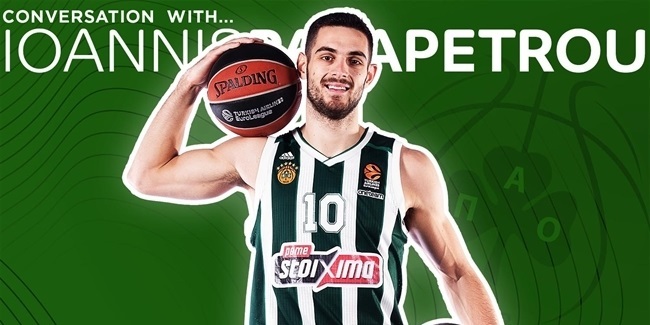 Panathinaikos Athens signed center Georgios Papagiannis to a five-year deal, the club announced on Friday. 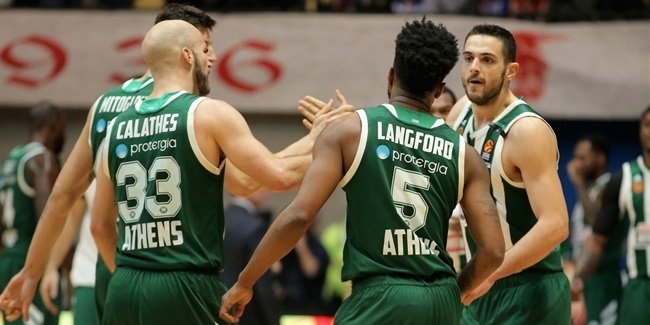 Papagiannis (2.16 meters, 21 years old) returns to the Greens, where he played from 2014 through 2016 and made his Turkish Airlines EuroLeague debut in the second of those seasons. He spent the last two seasons in the NBA mostly with Sacramento and briefly with Portland. Papagiannis, who began his career with Peristeri Athens, has represented Greece at the junior and senior levels.